We conceive, build and implement aviation solutions for Aircraft Owners, Operators and Investors. the AELIS Group team provides unmatched expertise & dedication. 19 Sep 2018 How ATR aircraft are able to bring flexibility and low operating costs to regional airlines? 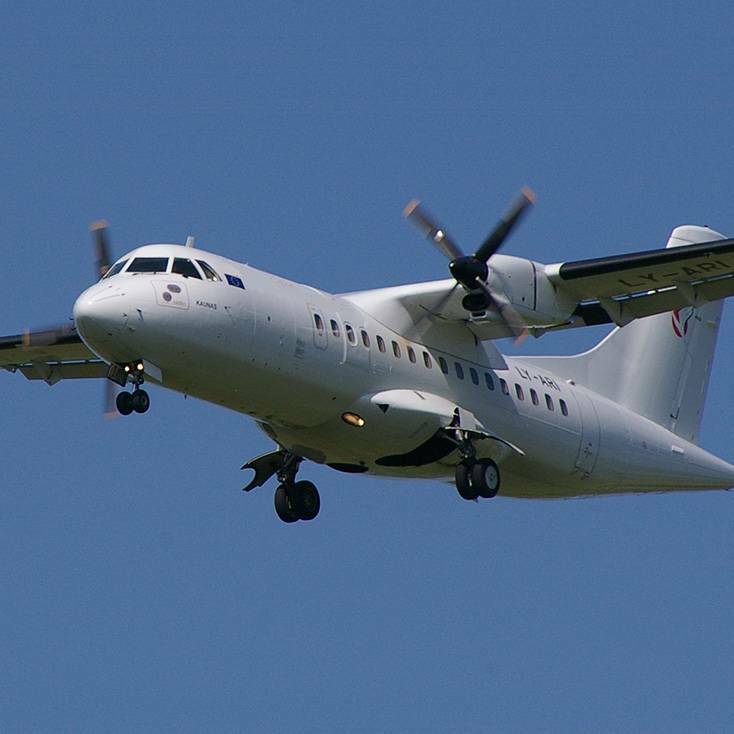 @ATRaircraft Congratulations @ATRaircraft and #Afrijet, great innovation!